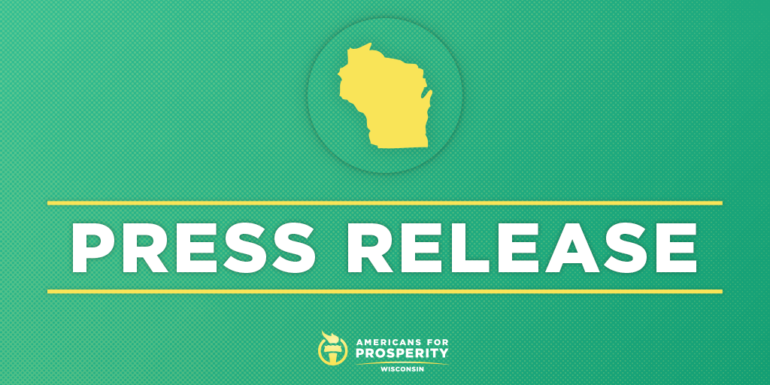 MADISON, WI – Americans for Prosperity-Wisconsin (AFP-WI) congratulated Assemblyman John Spiros on his victory in today’s primary election. AFP-WI activists based out of their Wausau office blanketed Sprios’ central Wisconsin district with literature urging voters to support Spiros because of his record of lowering taxes, cutting red tape, and reforming state government. You can view AFP-WI’s pro-Spiros mailers HERE.